We give here references for the instrumental properties assumed in PSF computations, with particular attention to coronagraphic optics. It also notes several places where the current models or available files are limited in some manner that might be improved in a future release.  Instrument pixel scales are all based on average best estimate scales available in April 2016, specifically from values in the Science Instruments Aperture File (SIAF) data, as provided by the various instrument teams to the Telescope group via the SIAF Working Group. For instruments with multiple detectors, the values provided are averaged over the relevant detectors. WebbPSF calculates PSFs on an isotropic pixel grid (i.e. square pixels), but at high precision the SI pixel scales can differ between the X and Y axes by between 0.5% (for NIRCam) up to 2.5% (for FGS). WebbPSF also does not model any of the measured distortions within the instruments. WebbPSF does not include any absolute throughput information for any SIs, only the relative weighting for different wavelengths in a broadband calculation. See the note on PSF normalization for further discussion. Note: The WebbPSF software and all of its associated data files are entirely ITAR-free. The supplied OPDs are the Mission CDR OPD simulation set, produced in March 2010 by Ball Aerospace staff (Paul Lightsey et al.) via the IPAM optical model using Zernike WFE coefficients consistent with Revision V of the JWST optical error budget. Note: The provided files included no header metadata, and in particular no pixel scale, so one was assumed based on the apparent pupil diameter in the files. The estimated uncertainty in this scale is 1 part in 1000, so users concerned with measurements of PSF FWHMs etc at that level should be cautious. The coronagraph optics models are based on the NIRCam instrument team’s series of SPIE papers describing the coronagraph designs and flight hardware. (Krist et al. 2007, 2009, 2010 Proc. SPIE), as clarified through cross checks with information provided by the NIRCam instrument team (Krist, private communication 2011). Currently, the models include only the 5 arcsec square ND acquisition boxes and not the second set of 2 arcsec squares. Weak lenses: The lenses are nominally +- 8 and +4 waves at 2.14 microns. The as built defocus values are as follows based on component testing: 7.76198, -7.74260, 3.90240. NIRSpec internal pupil at the grating wheel: based on size of grating stop in Zemax file as analyzed and back projected onto the primary mirror by Erin Elliott, private communication 2013. Occulting spots: Assumed to be perfect circles with diameters 0.58, 0.75, 1.5, and 2.0 arcsec. Doyon et al. 2010 SPIE 7731. While these are not likely to see much (any?) use with NIRISS, they are indeed still present in the pickoff mirror hardware, so we retain the ability to simulate them. NIRISS internal pupils: The regular imaging mode internal pupil stop is a 4% oversized tricontagon (with sharp corners). See Doyon et al. Proc SPIE 2012 Figure 2. The CLEARP pupil has an oversized central obscuration plus 3 support vanes. Details based on NIRISS design drawing 196847Rev0.pdf “Modified Calibration Optic Holder” provided by Loic Albert. NRM occulter mask: digital file provided by Anand Sivaramakrishnan. GR700XD mask design details provided by Loic Albert. LRS slit size (4.7 x 0.51 arcsec): MIRI-TR-00001-CEA. And LRS Overview presentation by Silvia Scheithaur to MIRI team meeting May 2013. MIRI imager internal pupil stop in regular imaging mode: 4% oversized tricontagon, mounted on each of the imaging filters (with smoothed corners). Where possible, instrumental relative spectral responses were derived from the Pysynphot CDBS files used for the development version of the JWST Exposure Time Calculators (ETCs), normalized to peak transmission = 1.0 (because absolute throughput is not relevant for PSF calculations). Not all filters are yet supported in Pysynphot, however. FGS          none            Assumed top-hat function based on detector cut-on and cut-off wavelengths. The MIRI wide filters (F*W) are total system photon conversion efficiencies including filter, telescope, instrument, and detector throughputs, normalized to unity. The MIRI coronagraphic filters are just the filters themselves, but the detector and optics throughputs are relatively flat with wavelength compared to the narrow coronagraphic filters. These are sufficiently accurate for typical coronagraphic modeling but be aware of that caveat if attempting precise photometric calculations. For the NIRCam and NIRSpec filters called out in the table above, the provided throughputs do not include the detector QE or OTE/SI optics throughputs versus wavelength. All other filters do include these effects, to the extent that they are accurately captured in the Calibration Database in support of the ETCs.